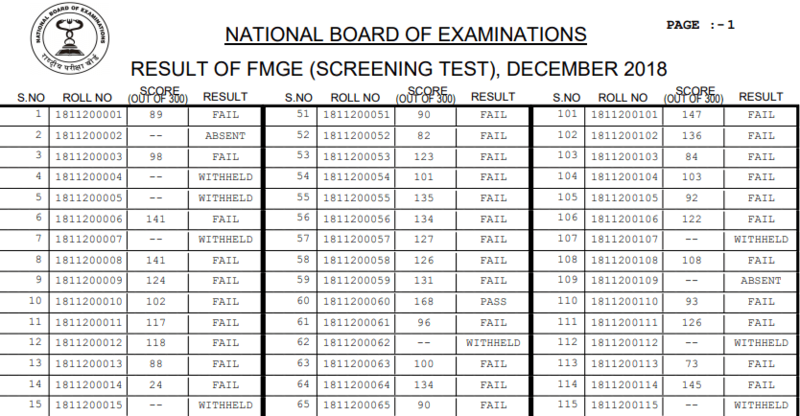 FMGE result was declared on 4th Jan’19. The result of around 2976 candidates was withheld. FMGE was conducted by the NBE on 14th Dec 2018. The result for the Dec session has been officially released much before the scheduled date. Candidates will be able to download their individual score-cards by 08/01/2019 at FMGE website. All those who could not qualify FMGE Dec 2018, don’t get disheartened, gear up for FMGE June 2019. 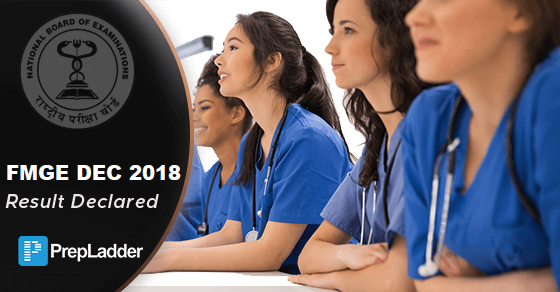 PrepLadder's special Video Lectures pack for FMGE launched on 12th January. The only pack created especially for FMGE by India’s best faculties. …. And many more. For a complete list of faculties click here.